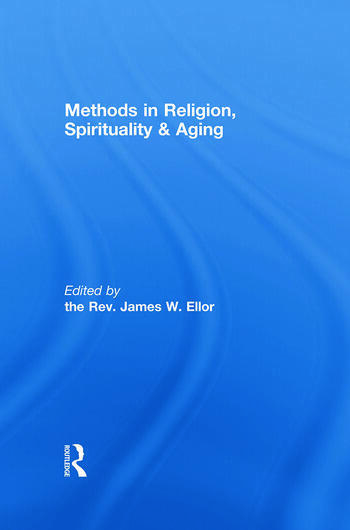 Since the 1971 White House Conference on Aging in the United States, the need to move from religiosity into new areas such as Spiritual Assessment and Spirituality has emerged. This movement has picked up momentum among scholars, particularly in terms of research in the area of Spirituality. While spirituality as a term is employed in many new studies, this term continues to defy the quest for a single definition and method. This book is divided into three sections. In the first the authors reflect on the philosophical and theological issues presented by these terms from a variety of both cognate and practical methodological approaches. The second section offers insights from the major professions of sociology, psychology, public health, nursing and social work. The final section offers insight and assistance to researchers and authors on specific religious traditions. This book will be important for anyone working to develop such practical tools as spiritual assessment forms to those who engage in more formal scholarly investigation. James W. Ellor is the Director of the Center for Gerontological Studies, Professor in the School of Social Work at Baylor University and Editor of the Journal of Religion, Spirituality & Aging. He joined the Baylor faculty in August of 2004. He is an ordained minister in the Presbyterian Church, USA and on the pastoral staff of First Presbyterian Church of Waco, Texas.